There are few words today which evoke collective warmth, comfort and satisfaction, the way hearth does. 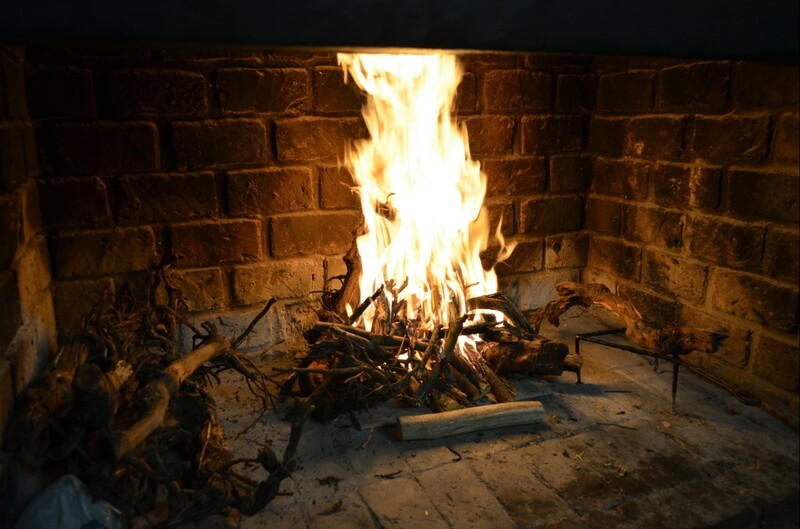 Hearth is the part of the fireplace in homes and halls which is brick or stone-lined. It has been integral to homes, cabins, castles and palaces for heating and cooking over the centuries, especially in cold climates. The word hearth has Indo-European roots. Some of the earliest known written references to the hearth relate to Kapnikon or hearth taxes in the Byzantine era. There was even a tax on hearths in England in the 17th century. In some religions such as Zoroastrianism, the hearth remains a sacred space today, as it was in ancient times. As far as the presence of stone fireplaces in large dwellings go, they have not always been as cosy as we know them today. In early European castles, the hearth often stood in the middle of cold large halls, with smoke escaping through holes in the roof. It was only later that they moved to small rooms for cooking and gathering around. Decorating with columns and mantelpieces followed. What hasn’t changed is just how relaxed humans feel around hearths and log fires. The reason for this could in fact be rooted in evolution and the practice of sitting around fires in pre-historic times. That’s certainly according to researchers at the University of Alabama in the United States. The team which included anthropologists also found in a 2014 study, that blood pressure dropped when people watched and listened to sounds of fire. 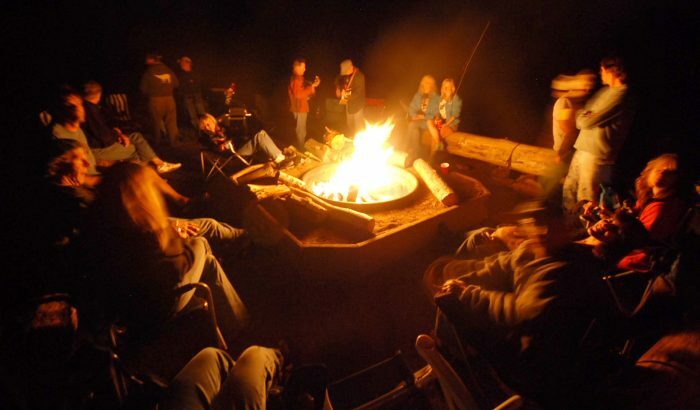 They hypothesised that humans are likely to have evolved to enjoy being around fires because of the important role they played in social cohesion. Today, folk aren’t just drawn to hearths for their warmth. In many villages around the world, they remain important for cooking family meals. Over the last few decades, food trends in cities have also emerged with the revival of stone hearth cooking in backyards, pizza houses and eateries. While we do not hear the word hearth used too often, its meaning and appeal still resonate. 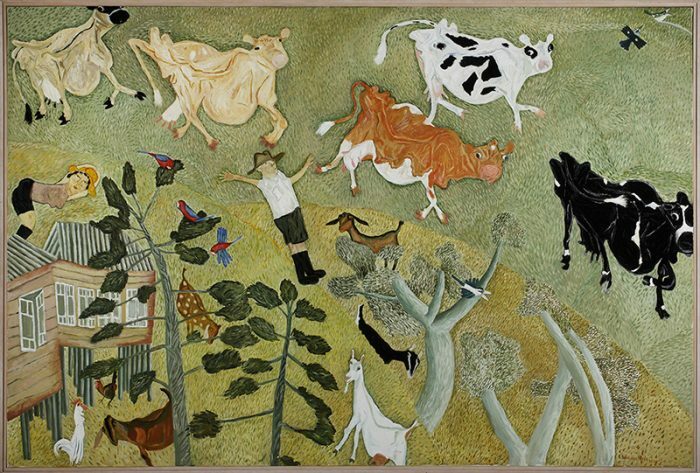 Last year the Museum of Brisbane showcased a collection of works inspired by the production, harvest and cooking of food. The exhibition was called ”Harvest to Hearth”.